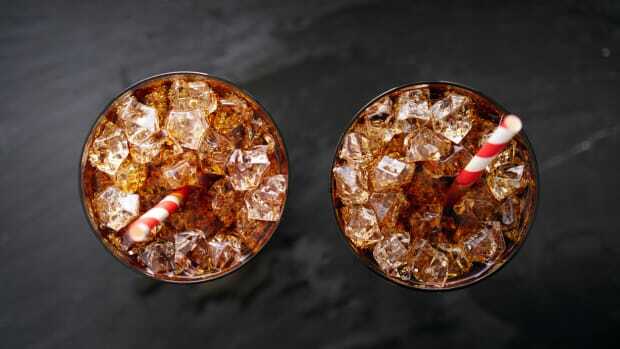 It failed in San Francisco to the dismay of health advocates, but neighboring town Berkeley, California residents did succeed in passing the nation’s first soda tax with an overwhelming 75 percent of the vote on Tuesday. 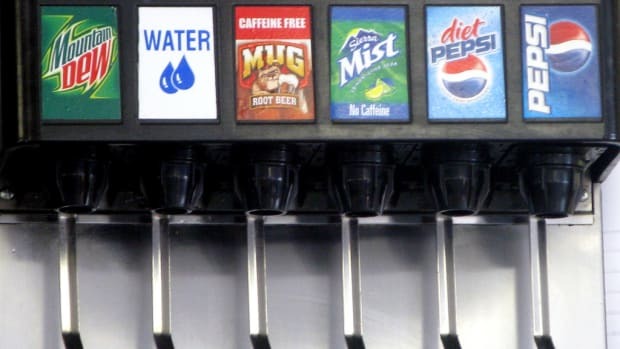 More than 30 cities and states have tried to pass similar taxes in recent years, always losing the battle to Big Soda’s American Beverage Association, which has outspent the pro-tax campaigns. 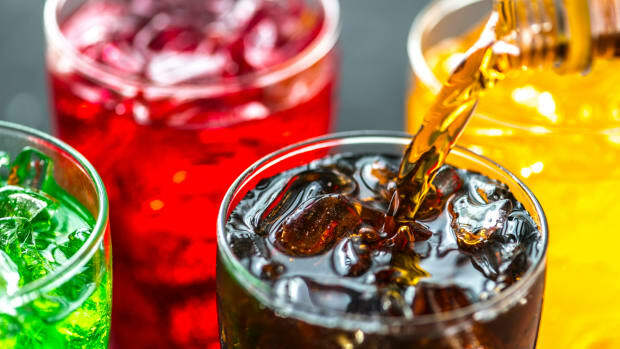 The goal of the soda tax is to help reduce consumption of sugary sodas and soft drinks, which have been linked to a higher risk of developing obesity and diabetes. 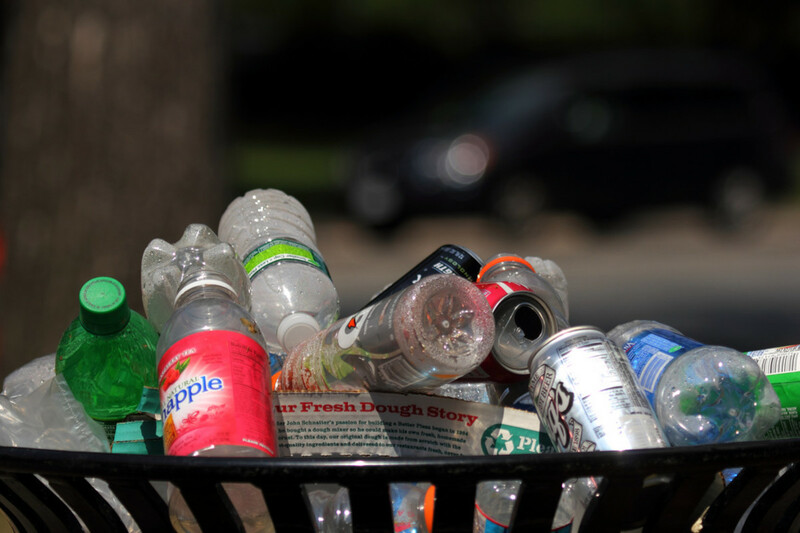 The campaign co-chair Josh Daniels said Berkeley&apos;s win is a victorious tipping point in the battle against soda. 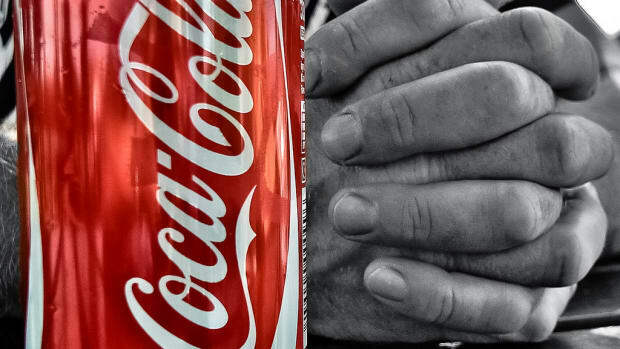 "I think you will now see many, many other cities and communities around the country looking at this as a genuine public policy to address the diabetes and obesity crisis that we face," he told NPR. 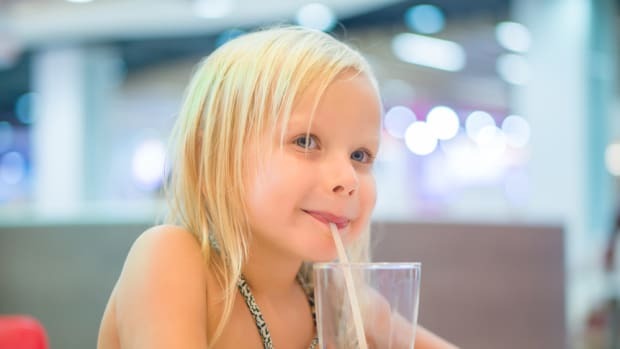 "What we learned here in Berkeley," he told NPR, "is that when voters learn the truth about sugary beverages, when they learn that they are one of the central causes of the growing diabetes epidemic, they want to tax it, they want to regulate these products." 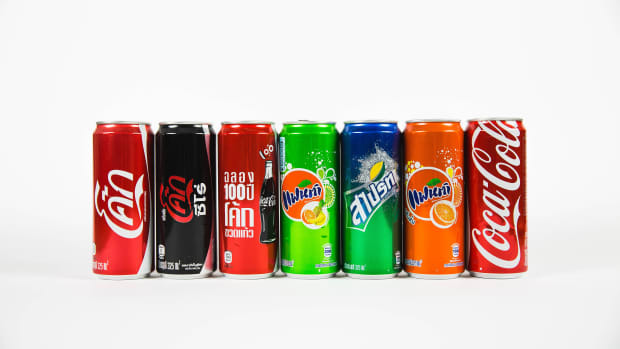 The leading cause of excess sugar in the American diet comes from sodas and other sweetened beverages. 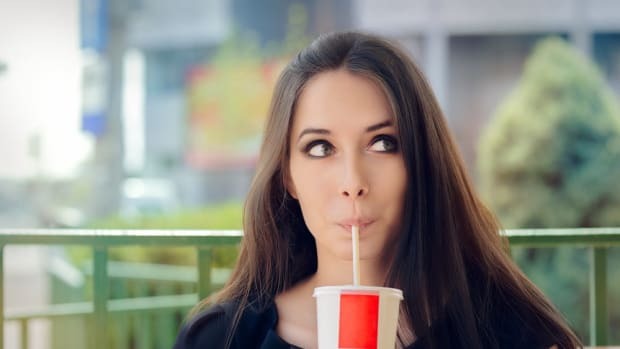 And while soda sales have been steadily declining in recent years, mostly due to campaigns raising awareness about the health issues from too much sugar, the average American still drinks 44 gallons of soda a year. 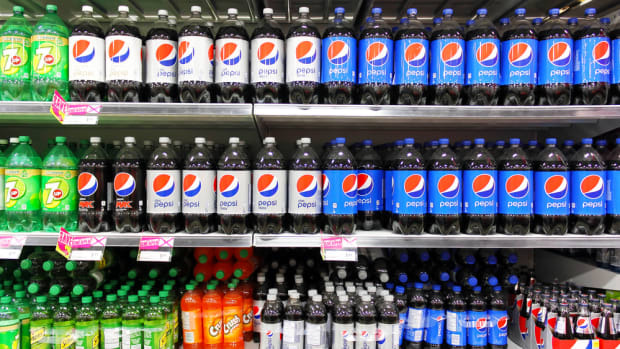 Navajo Nation Passes First Junk Food Tax In U.S.